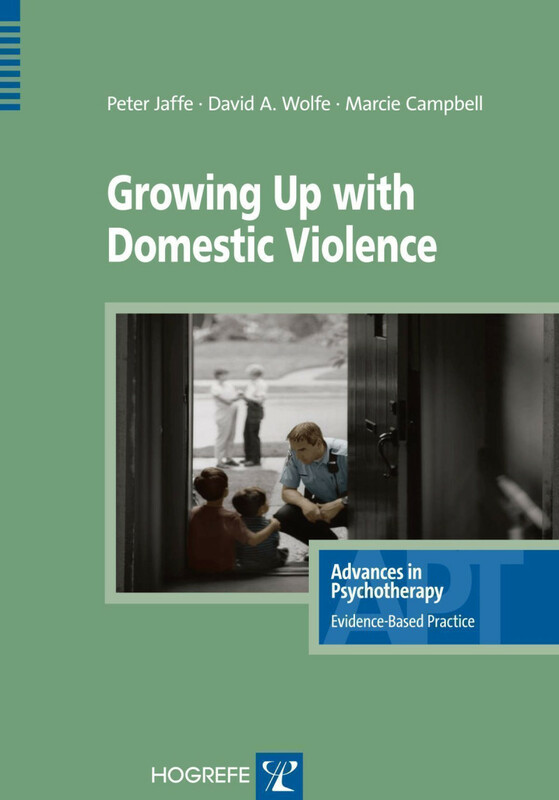 Intimate partner violence (IPV) can have a profound impact on the children - this book shows to recognize these effects and provide effective clinical interventions and preventive measures. "This is compelling reading, engaging, insightful, and truly applicable across all disciplines ... geared toward psychologists and others with a mental health background, but anyone who works with children and their families would undoubtedly benefit from the wealth of knowledge in this book. Readers will be impressed with the depth of information provided in such an easy-to-read format." "This new book lays a clinical foundation for both new and seasoned clinicians who work with or encounter children who have been exposed to violence within their families.[...] I highly recommend this book for both students and experienced practitioners. [It] provides a good combination of research, theory, and clinical information in a well-written, easy-to-read, yet concise format [and] titrate[s] down such a complex issue into a format that leaves readers feeling as if they have a solid understanding of what needs to be considered when providing any assessment or intervention." "A book on the effective interventions for the treatment of children exposed to and suffering from familial violence is a timely contribution in the field of psychotherapy. ""This book does provide valuable information about therapeutic interventions for children of all ages ... [as well as] excellent discussions of the significant problems involved and the necessity of therapists working with community agencies and schools if intervention is to prove successful.The complexity of the influence on children of interparental violence is well understood by the authors and the result is a careful and thoughtful presentation. ""For psychotherapists confronted with treatment of children caught in insecure parental environments, it is an essential introduction...."
"The authors have created a concise, accessible, and up-to-date guide to research on children exposed to domestic violence and the emerging practices aimed at helping them. A valuable quick read for every practitioner working with children and their families." "Jaffe, Wolfe, and Campbell have done an outstanding job of providing guidance for clinicians who seek to understand how intimate partner violence affects children and what can be done about it. They clearly present current research findings, theories that account for the effects on children, clinical case examples, and assistance in determining when intervention is needed. This is a quite a valuable resource from internationally renowned experts and researchers in the field of child clinical psychology." "This invaluable resource introduces legal and mental health professionals to the plight of domestic violence victims and children living with this traumatic experience. The authors' succinct text gets to the heart of the critical assessment and intervention strategies needed to make a difference in the lives of these children."